We are your technology partner to develop the products that your clients want to use. 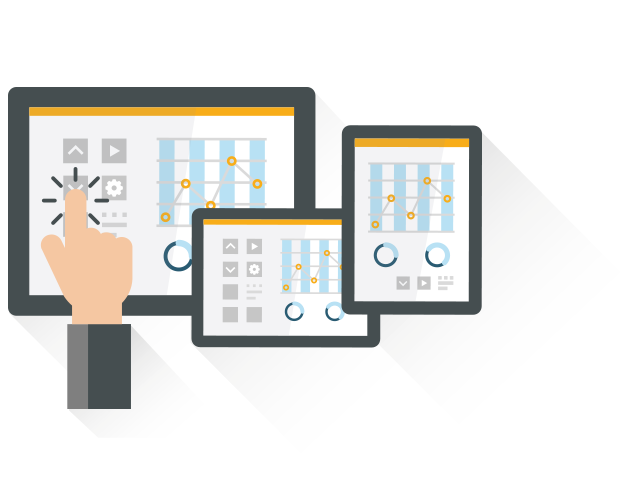 Enhance your clients experience with touch screens and advanced user interfaces. Over 25 years experience in custom designs on multiple hardware and firmware platforms. Securely connect your products to the Internet and enable advanced business cases. Together with your team, our experienced professionals will go through all phases of product design to guarantee we achieve your business goals. Our design process has four phases: research including compilation of needs and specifications and competitor analysis, user experience design paying attention to personas and scenarios, user interface design focused on wireframes, usability, interaction and graphical design, and usability testing to validate the design. Once the design is ready our developers can implement it on a variety of graphical frameworks depending on your target platform.  We bring experience in developing attractive user interfaces (UI) on low-resource hardware such as ARM Cortex-M microcontrollers with software frameworks from Segger emWin and TouchGFX.  We can develop as well for more powerful platforms such as ARM Cortex-A with a variety of software frameworks for user interface development. 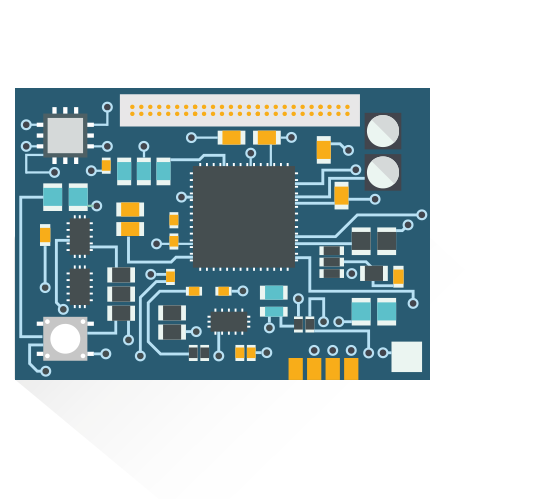 We provide our clients with complete electronic hardware and software design services to develop their embedded electronics projects according to their specifications. For over 25 years we have developed hundreds of projects based on control and measurement for different industries creating products that are sold in the five continents such as autoclaves, centrifuges, incubators, ovens, furnaces, pumps, etc. The whole project lifecycle is covered by our company ranging from client requirements to final product, including specifications, cost analysis, hardware design, embedded software, control algorithms, prototype development, and testing. We generally handle production of our electronic designs and deliver finished products to our clients, providing all documentation and training for product setup and final assembly as needed.  Our multidisciplinary team with as much knowledge and experience in Internet technologies as in embedded electronics can provide your product with secure connectivity to the cloud and all sort of data integrations to embrace the IoT challenge and turn it into a competitive advantage for your business. 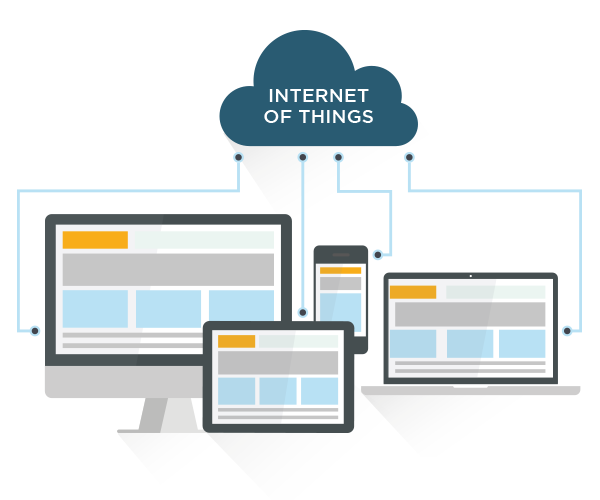 We can provide APIs to your embedded products in most programming languages: Ruby, Node.js, Phyton, C#, Java, so that your server based systems can interact with them in real-time. Our platform will enable you to track your products’ usage and performance which in turn will allow you to introduce new business models and serve untapped client segments. With more than 15 years of experience developing internet projects, our team is in a unique position to become your technology partner and bring to market end-to-end solutions covering both the embedded electronics design and their connectivity to servers, websites and mobile applications.